Home Tags Posts tagged with "procurement"
The NHS is the fifth largest employer in the world (1). In the UK, the public healthcare industry spends nearly £40 billion per year on commissioning its health services for local people. This year, the procurement of NHS goods and services have been reviewed and concerns have been raised. The problems of NHS procurement are ingrained and result from the inflexible bureaucratic behaviours of a large organisation where NHS Trusts operate their market powers autonomously. These problems in the public sector, which have developed over a long period of time, must be rather difficult for the business community to understand. In May 2014, the British Medical Association (BMA) published a guide booklet for GPs and commissioners, which aimed to protect workers’ rights in medical supply chains (2). This guidance was last published in 2008; views have been expressed on how little had changed since then (2, 3). In June 2014, Lord Carter of Coles was appointed by Health Secretary, Jeremy Hunt, to chair the NHS Procurement and Efficiency Board. 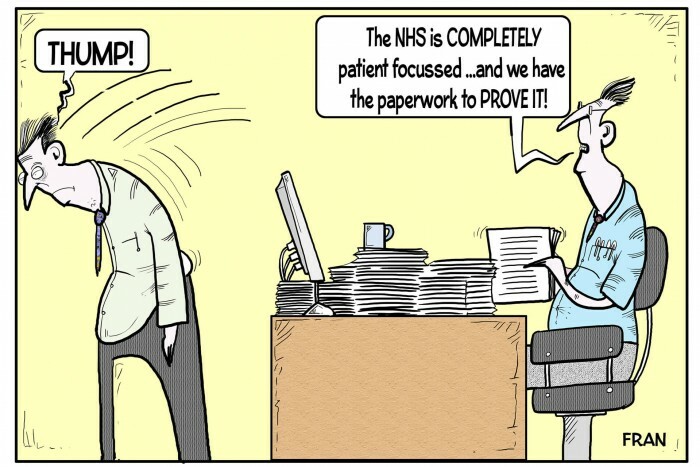 On 11th June 2015, NHS Procurement at the Department of Health’s published its interim report, Review of Operational Productivity in NHS Providers (4). This report outlines the findings of a year-long review carried out by Lord Carter, who worked with a group of 22 NHS providers (4). A full report is expected to be published later in 2015. The ‘Carter Review’ is the third major review conducted on NHS procurement and spending, within the past decade (4). 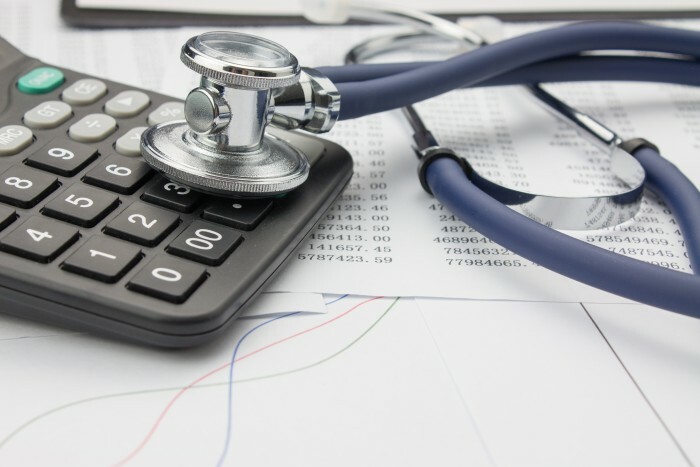 There was found to be a wide variation in spending between the 22 NHS Trusts studied, involving purchasing of medicines, everyday healthcare items and on NHS facilities, including maintenance and heating. The NHS could save £5bn a year on workforce and supplies. Increasing hospital staff efficiency by just 1% could save the NHS around £400m per year. Inefficiencies were identified in the way NHS staff were managed; one hospital was found to be losing £10,000 a month in workers claiming too much leave. Some elective surgical procedures, such as hip operations, were costing double the amount they should in some parts of the NHS. Some more expensive hip joint prostheses used did not last as long as less expensive one, resulting in more hip replacements and hospital admissions. This one surgical example costs the NHS an extra £17m each year. Better use of NHS staff could be made through flexible working and better rostering. Better use of prescribed medicines could have a substantial impact; for example, one NHS Trust saved £40,000 a year by using a non-soluble version of a medication. Major savings could be made on routine hospital items such as aprons, gloves and syringes. For example, latex gloves costing £5.44 a box at one hospital are bought for £2.39 in another. The use of a single electronic ‘catalogue’ should be implemented to facilitate more ‘competitive’ NHS purchasing. The implementation of these recommendations is predicted to save the NHS £5bn a year by 2020, across medicines, routine hospital items, estates and staffing (4). Cutting the number of NHS product lines from more than 500,000 to fewer than 10,000 and being more efficient at procurement could save the NHS up to £1bn by 2020 (4). Following publication of the review, Lord Carter is now working on publishing an efficiency template for a ‘model hospital.’ The measure of efficiency in every hospital will be called the Adjusted Treatment Index. In September 2015, a Department of Health report will set out what each NHS hospital is expected to save by putting in place the recommendations of the Carter Review(4).